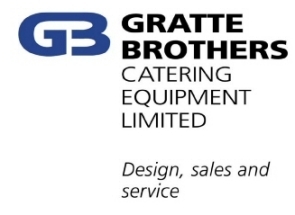 We can provide reactive service and maintenance on all your commercial catering appliances, preparation, refrigeration, cooking and wash ware. Our engineers hold all the required industry qualifications and have been trained by the manufacturers. We also offer contracts designed around the client’s specifications and welcome the opportunity to meet and discuss these.